Things To Do With Kids During the 2015 Easter Holidays! Entertaining your kids for two weeks of school holidays is daunting. But you can beat the calls of boredom with our list of fun things in Glasgow for kids this Easter. 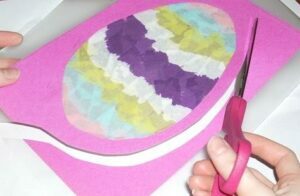 There’s no need to be stuck with ideas for things to do with the kids this Easter; we have a bunch of ideas that won’t break the bank! Note: we are hoping that the weather won’t be utterly terrible. But even if it is, we’ll be donning our rainproofs, getting our kids in their snowsuits and getting them outside. They need to be tired out somehow…! There are a few Easter Egg hunts around this Easter. Get involved from Friday 3rd until Monday 6th April at Pollok House, where kids can win a Cadbury egghead by turning eggsplorer and searching for Golden Goose Eggs! Costs £2 per child. More info here. If you fancied going somewhere different, a little further afield, check out the Easter Egg trail at Ben Lomond. 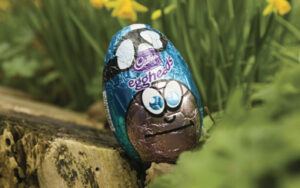 Follow the clues and complete the challenges to win a Cadbury egghead! Costs £2 per child. More info here. On the 6th April, the Cats Protection Adoption Centre in Kirkintilloch are holding their Easter Eggstravaganza. There will be Easter egg hunts, egg & spoon races, a tea room, stalls and home baking. You can meet the furry felines available for adoption and since Fairly Beloved Rabbit Care will be there, some fluffy bunnies looking for homes. Entry is free. More info here. There are tons of events on in Glasgow’s many museums & libraries during the Easter holidays, including Craft Camps, Sports Sessions, Messy Time & Play Sessions. Most sessions are free, but check Glasgow Life website just in case. 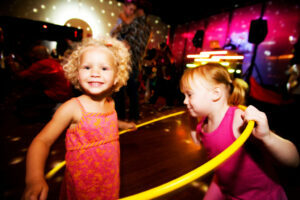 Sessions vary between venues and are suitable for various age ranges – check Glasgow Life website. 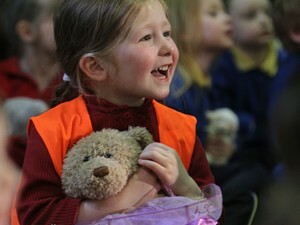 An interactive and fun concert for pre-schoolers, the RSNO Teddy Bear’s Picnic will take place in the Henry Wood Hall in Glasgow’s West End on the 2nd of April 2015. Join the RSNO for a fun concert for under 7’s where they can clap, dance and sing along with the full orchestra in order to help the Easter Bunny on her special mission: to find the Teddy Bear’s Picnic. Cost £6 for 1 adult & 1 child or £8 for 1 adult & 2 children. 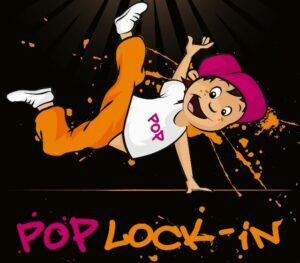 Pop Lock-in (for children aged 4-11 yrs) is back in Hummingbird, Bath St, on April 12th from 4pm – 6pm. Pop Lock-in has resident club DJs spinning only the latest chart tunes, and an expert breakdance and street dance instructor getting the next generation of dancers and clubbers popping and locking. There are a ton of other activities for the kids to enjoy too, including open mic karaoke, wii gaming, glitter tattoos, nail bar, hair streaking, jewellery making, air hockey and table football, dress-up, and a photo booth with props box. And this is all included in the ticket price! Plus there’s a licensed bar for parents of course! Entry £8 per child. Accompanying adults free. More info here. Baby Loves Disco (for children aged 0-6 yrs) is back in Hummingbird, Bath St, on April 12th for their big Easter Bash from 1pm – 3pm. Baby Loves Disco is a daytime dance party for parents with babies, toddlers and young children with real club DJs spinning and mixing retro floorfillers and the latest pop tunes. For the little ones, there’s loads of entertainment including facepainting, a chill-out zone with play tents, inflatables, toys, bubbles, healthy snacks, balloons, shakers, arts and crafts or other quiet activities, dancefloor games and competitions, all included in entry price. For mum & dad there’s a bar! Entry £8 for adults/walking children. Non-walkers free. More info here. 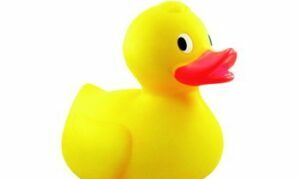 Help raise money for the Scottish Wildlife Trust, Falls of Clyde, at their annual Easter Duck Race on the 5th & 6th of April. 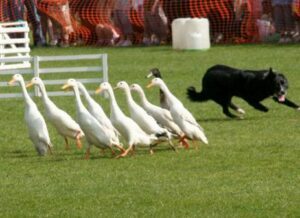 Races take place at 3pm on the 5th and 6th of April. Ducks cost £2, and are sold from midday both days next to the Mill Lade. CBeebies Live! Mr Tumble’s Circus will arrive in the Glasgow Hydro during Easter 2015, for a fun-filled family adventure! 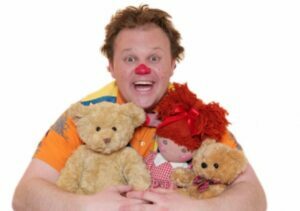 Starring Justin Fletcher & Mr. Tumble, alongside more characters from the CBeebies programmes Gigglebiz and Something Special. In Pollok Park, Spring Break will be celebrated! There are a range of arts and crafts activities at Glasgow’s largest park over the Easter holidays, hosted in Pollok House. 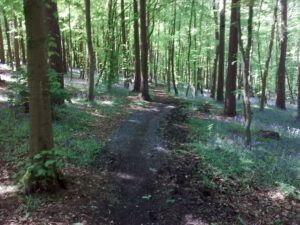 Over the 2 week break, kids can see a puppet show, make their own superhero mask, go on a nature trail, take part in the egg olympics, plus a number of other activities. All workshops cost £4 & must be booked in advance. There’s also an Easter egg hunt on from Friday 3rd until Monday 6th April at Pollok House, where kids can win a Cadbury egghead by turning eggsplorer and searching for Golden Goose Eggs! Costs £2 per child. 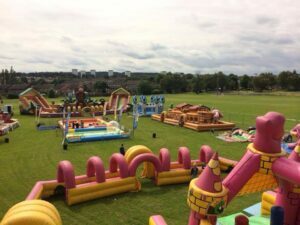 The Inflatable Fun City is back in Glasgow for the whole Easter holidays. It will be in Glasgow Green from the 3rd until the 19th of April every day from 12 noon until 6pm. Suitable for ages 2 – 12. Costs £7.99 per child for a wristband which gives unlimited play for the day. They can play for all the 6 hours it’s opened if they wanted! Have some lunch in Kelvingrove, Rouken Glen or Pollok Park at their cafes, or take a picnic (and perhaps a waterproof picnic blanket) with you and enjoy some al fresco lunching on the cheap. 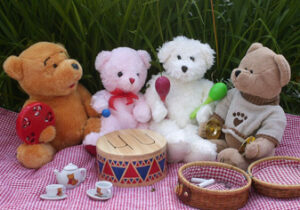 Take some teddy bears with you and turn it into your own teddy bear’s picnic. Back for another day of fun with the animals during the Easter holidays, the Glasgow Vet School Rodeo is a huge charity event, raising funds for animal welfare organisations! Get ready for a day of animal-based fun including stalls from the vet school and charities, pony rides, small and exotic animal tents, ferret racing, falconry, duck herding, a husky demo and much more. It’s on Saturday the 18th of April, from 11m – 5pm. Entry costs £7/£3 concessions and under 3’s go free. Family tickets available. 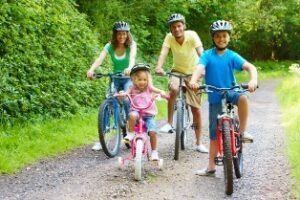 Cycling is a great way to entertain the kids if the weather isn’t too terrible. Get your bikes out & have a wee cycle along the Clyde, along the Kelvin or around any of the parks. This year, on Sunday the 5th of April the Yorkhill Easter Egg Run is back! 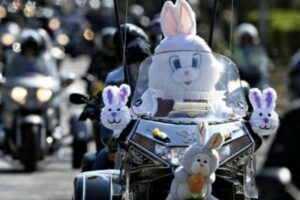 For 3 decades the Yorkhill Easter Egg Run has taken place on Easter Sunday. This year, expect to see thousands of motorbikes, trikes and scooters out on an 8 mile parade route throughout Glasgow, all raising money for Yorkhill Children’s Hospital. They leave the SECC car park at 10am and follow a set route through the city centre, West End and then on to Yorkhill. Do you have an Easter event you’d like to add to our listings? Just fill out our simple form & we’ll add it to our website!